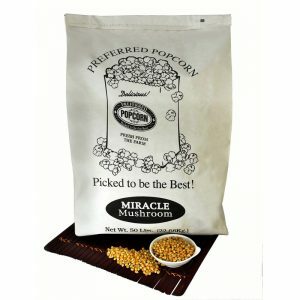 Usually large, light and fluffy, and it looks like it has “wings”, much like a butterfly. 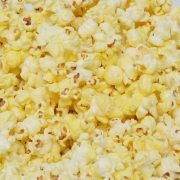 Its tenderness depends on the size of kernel. This is the industry standard for Concession popcorn. 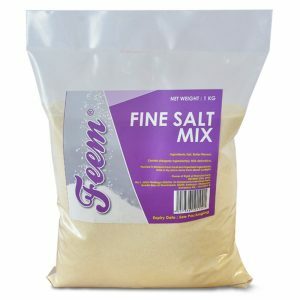 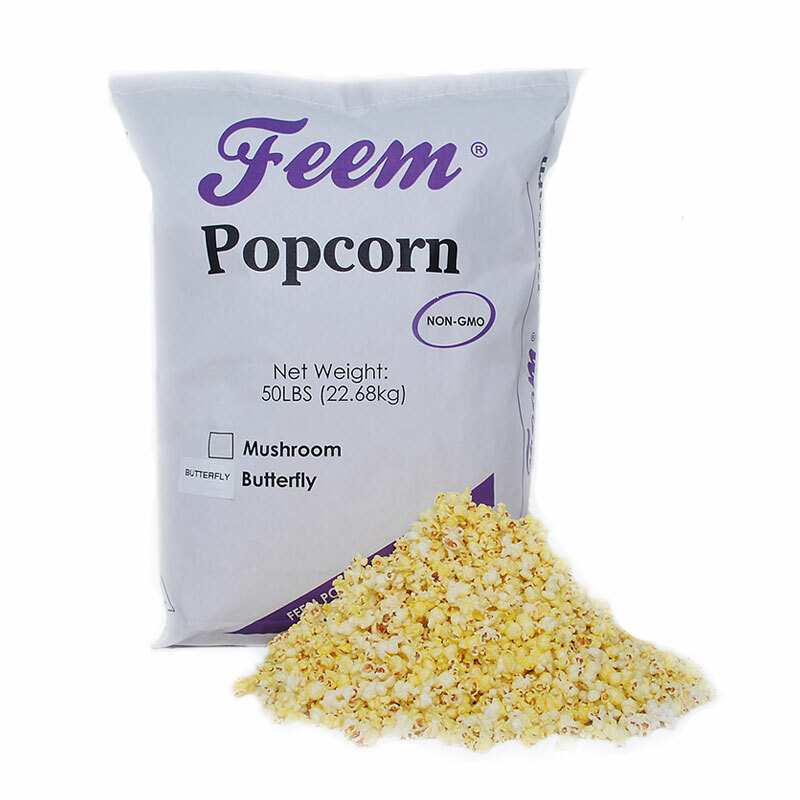 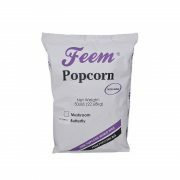 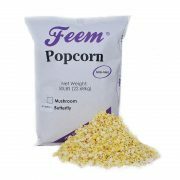 “FEEM” provides the most servings per pound of tender butterfly kernels. 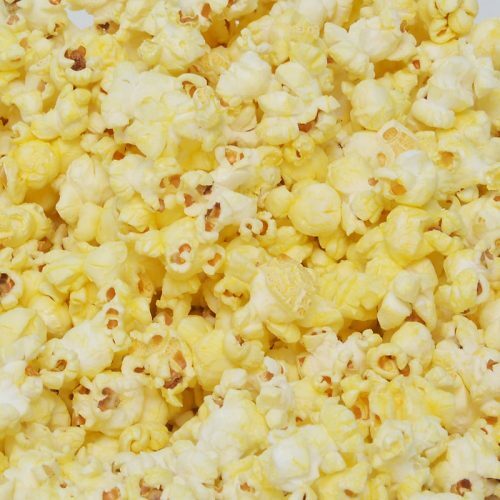 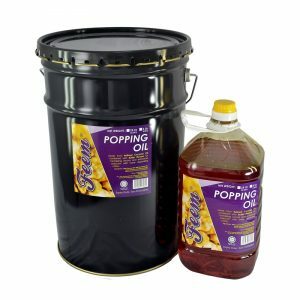 Perfect for concession popping providing high yields, less breakage and tender eating.